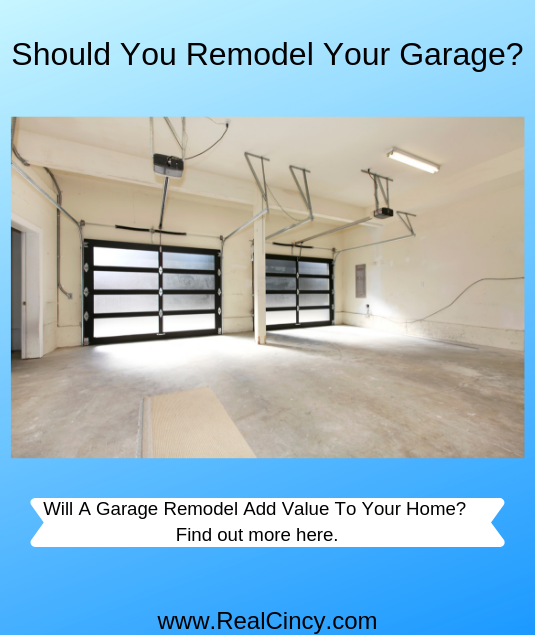 Should You Remodel Your Garage? Sometimes homeowners may consider the option of converting their garage to living space in order to expand the living space of the home. Maybe the current homeowners don’t use their garage much, or mainly use it for storage and the cars are parked outside due to space limits in the garage. Or maybe there is not much extra land to build on to extend a house so the garage becomes an easy area which when converted can allow additions to a home. Depending where the house is located and how many garage spaces are available converting a garage to permanent living space can actually reduce the value of a home. Just like reducing the bedroom count or bathroom count for a home can reduce the value of a home so can removing garage space from a home. While converting the garage space could be adding square footage to the home that additional living space may not always offset the reduction in price. If a home has three or more garage spaces then converting one of the garage spaces into living space could be acceptable as most homeowners are expecting at least two garage spaces where it is common for the neighborhood. Of course if your home is in a neighborhood where almost every home has a three car garage the reduction of a garage space would likely reduce the value of your home. Driverless or autonomous vehicles are currently on the road today making multiple trips in certain test areas. While many of these cars are test vehicles and have a human driver sitting behind the wheel to take over in case a problem happens some of them are completely driverless. Companies like Uber, Apple, Google, Toyota, GM, Tesla and more are researching and investing in driverless car technology. 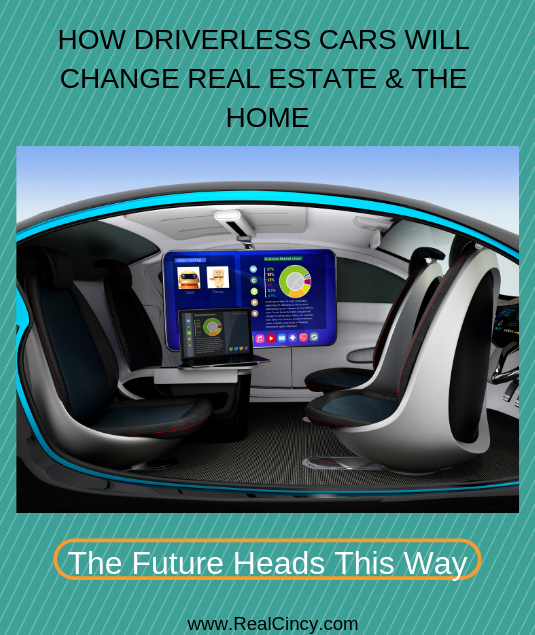 Driverless cars will change the face of real estate as we know it and even the very home and neighborhoods we live in will be impacted by driverless vehicle technologies. 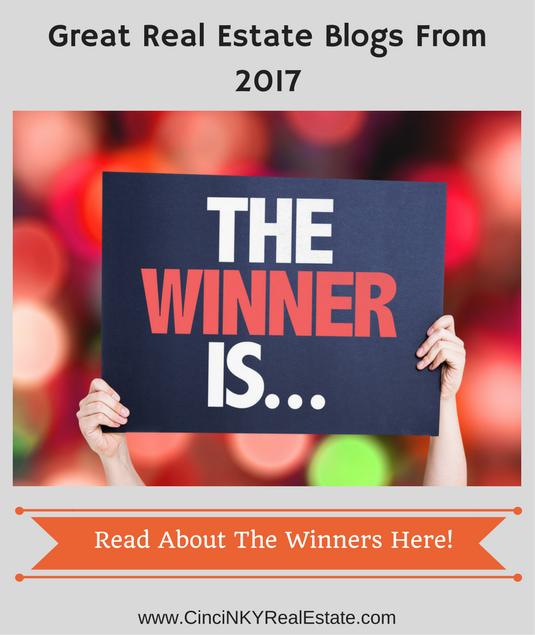 This article explores some of the impact driverless vehicles will have on where we live and work. Will We Even Need To Own A Car? With Smart Home technology taking off and smart home assistants (like Amazon Alexa, Google Home and Apple Siri) becoming more prevalent in homes the start of a new home technology revolution is underway. Homeowners can monitor and control the house heating and cooling systems, security systems, door locks, garage doors and more all from where ever they have access to internet on their smartphone. Artificial intelligence (AI) will add to that ability by allowing decisions about the home to be made without the need of direct input from the homeowner. For instance a trusted dog walker walks up to the front door during their scheduled time to take Fido out for a walk. The dog walker’s face is seen via camera which an artificial intelligence assistant recognizes and knows they are there during the correct time and allows the door to be unlocked so Fido can enjoy some outdoor time while the homeowner is away. 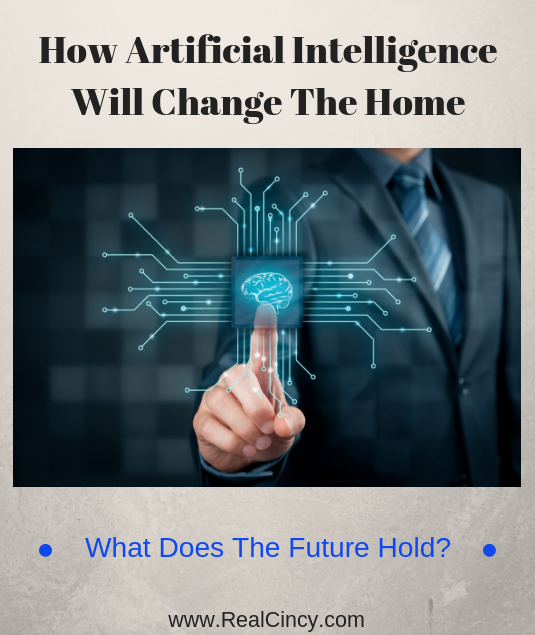 This article explores both the positive and negative impacts of artificial intelligence for the homeowner. 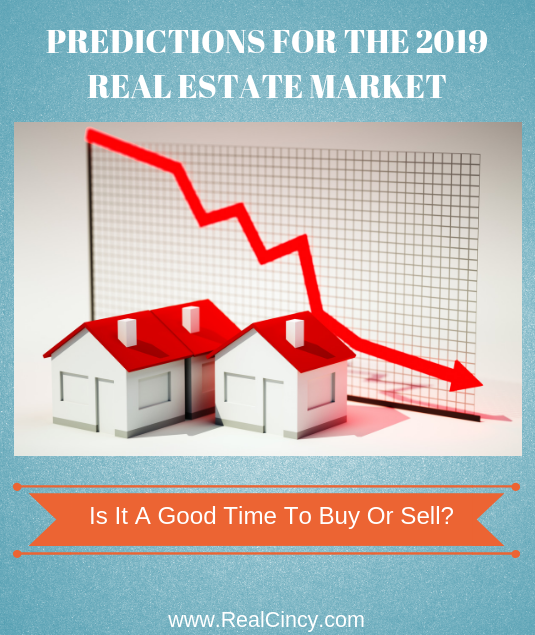 The real estate market has been on an upward trend for a number of years now. The stock market has also been on a bull market run for a record amount of time and based on recently volatility that upwards trend is being strongly challenged. With interest rates being raised by the Federal Reserve that has pushed mortgage rates up as well which in turn is putting pressure on home pricing. With higher interest rates the price of a home will need to be lower in order for buyers to afford the home at the same monthly payment or they will look for lower priced homes that meet their requirements. 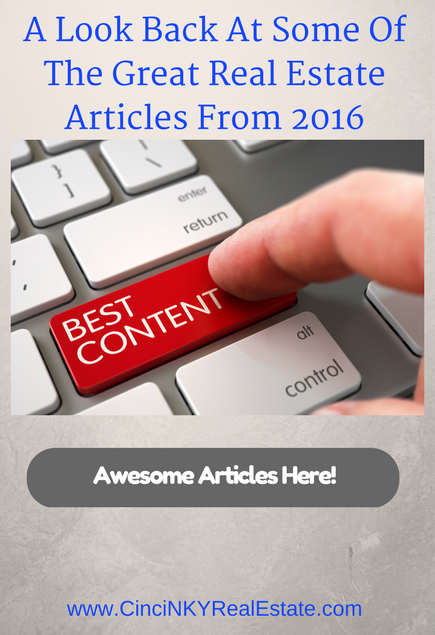 This article will look at the current real estate market trends and attempt to make some guesses for the future. In many markets average home prices have reached or surpassed the prices that were in play prior to the 2007 real estate market crash. While some may argue that today’s market is more stable since the exotic no document loans or 125% mortgages are not present that does not mean a financial house of cards does not exist that could bring both the real estate market and the stock market crumbling down. Just as happened in the past mortgage lenders are reducing their lending standards in order to issue more mortgages and that is not a good thing. When you own real estate you own a piece of land that really cannot be moved. As a result when certain environmental hazards present themselves it is not as easy as jumping in a car and driving off to avoid the hazard. Instead with land being locked in place it is subject to whatever happens to come by. As a result environmental issues can have a great impact on real estate affecting everything from its value to its livability. 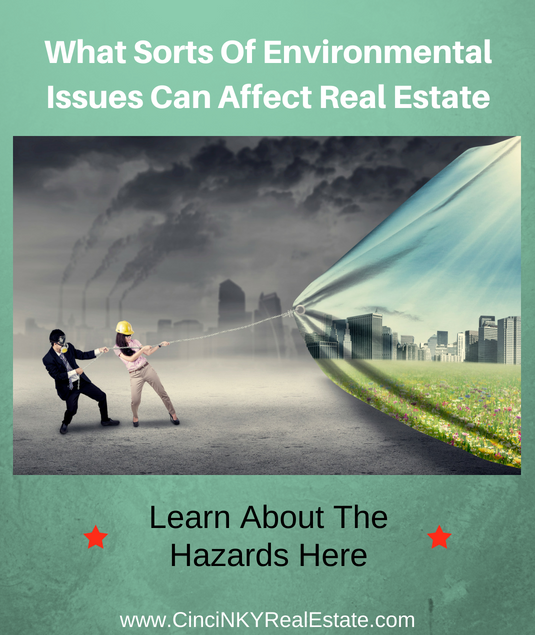 This article explores some common environmental issues that can affect real estate and what if anything can be done about it. While most don’t think of air pollution as something that can affect land it can. Directly air pollution can affect the health of those living on the land and can affect vegetation on the land as well. If someone wanted to farm the land yet the air pollution resulted in chemicals being deposited on the land (think airborne soot or aerosolized droplets of chemicals that eventually settle on the ground) could have a huge impact on any animals or vegetation on the land used for farming. The quality of the soil and the health of any farms animals will slowly go down over time. How Will The New Tax Changes Impact Real Estate? How Will The New Tax Changes Impact Cincinnati Real Estate? 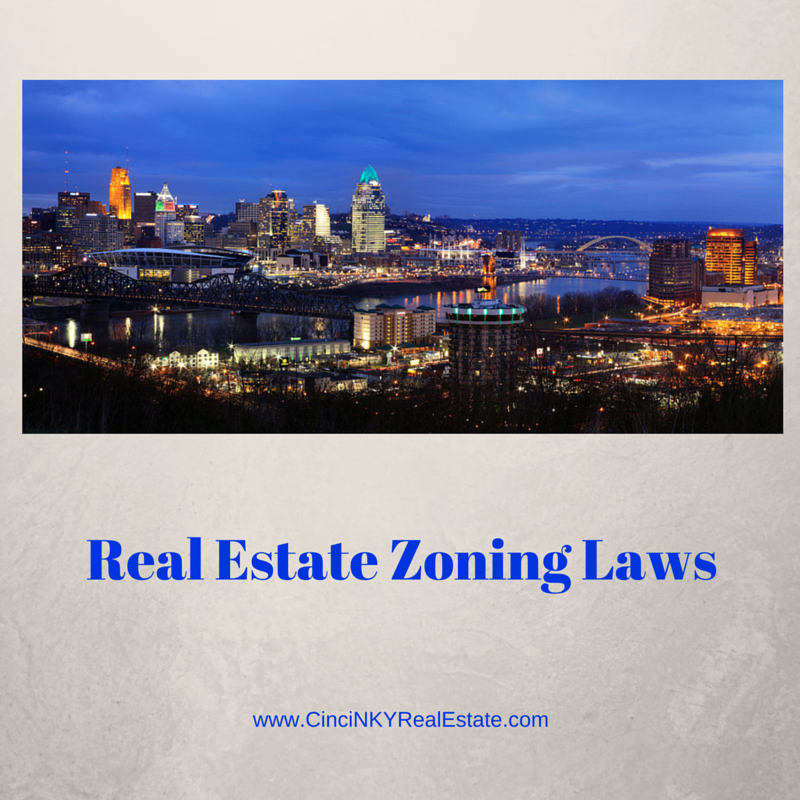 The recent changes to the tax law will have an impact on Greater Cincinnati, Ohio and Northern Kentucky real estate and real estate in other areas as well. 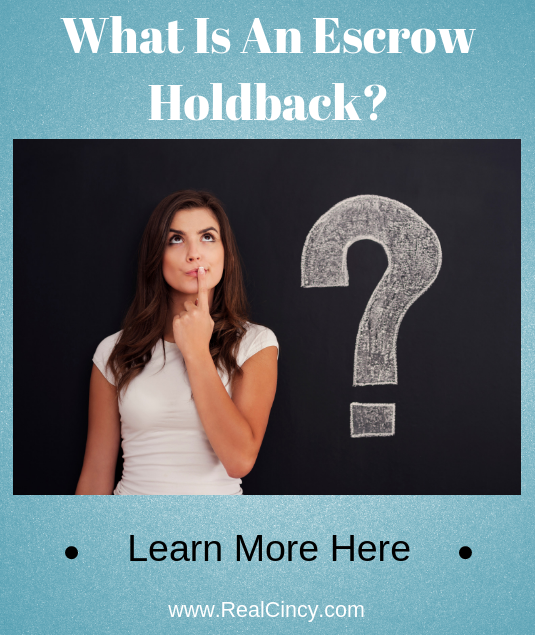 The law makes changes to the tax deductions homeowners and property investors can use. 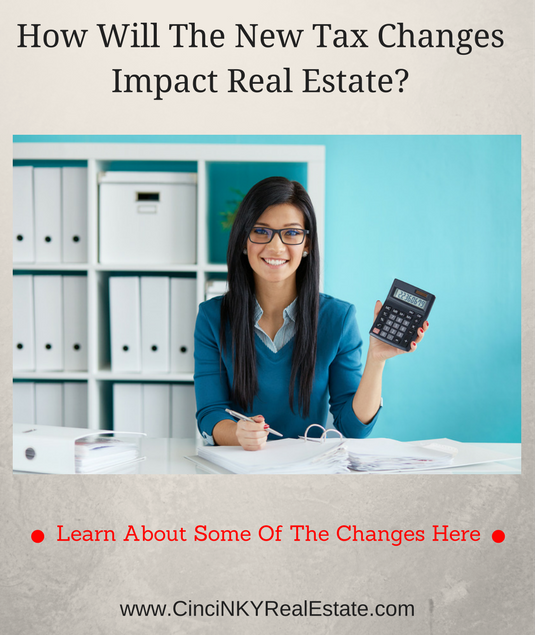 This article explores what the changes are and how they may impact real estate owners in general. 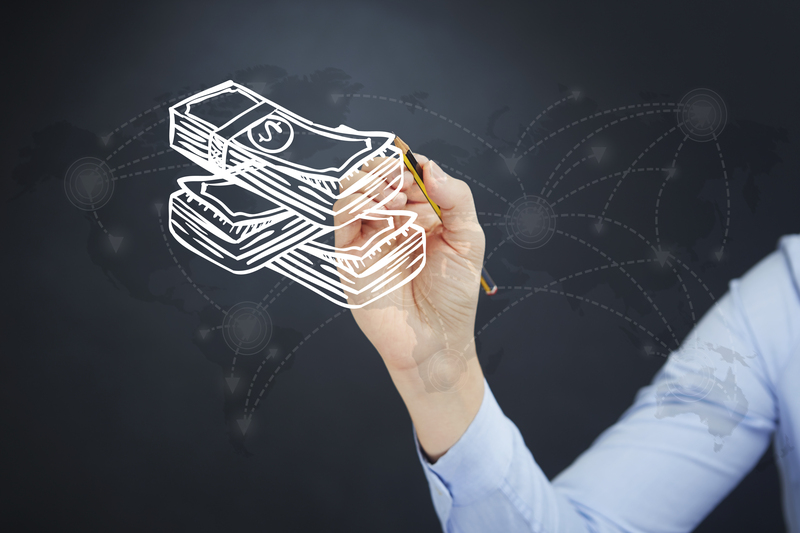 As this covers the changes more generally it should not be relied upon for tax advice. 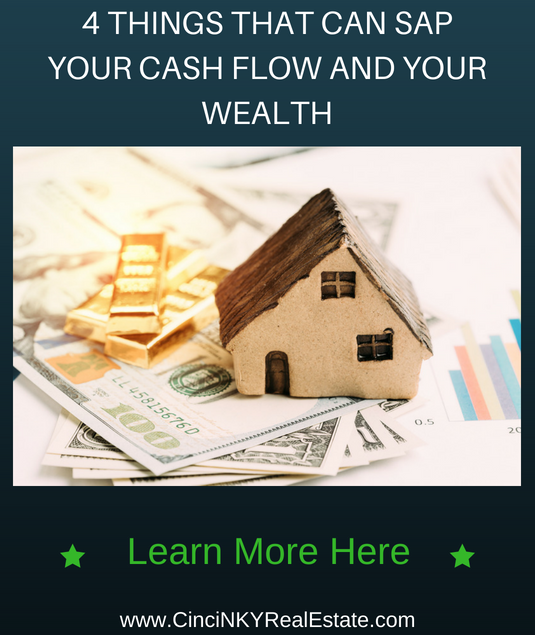 Everyone’s tax situation when owning a home is different and for specific tax information related to your situation you should speak with a local tax professional for guidance on what works best for you. Prior to the change in the tax laws married homeowners filing jointly could deduct mortgage interest for mortgages up to one million dollars ($1,000,000.00) in value. 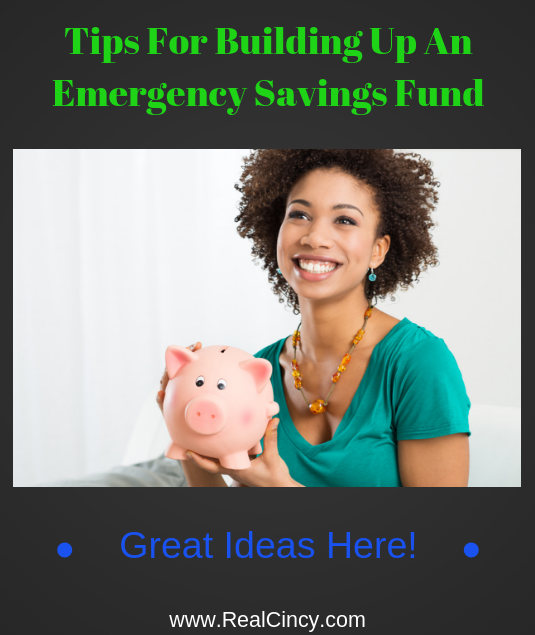 A non-married individual or married filing separately could only claim mortgage interest deductions on a mortgage amount of no more than five hundred thousand dollars ($500,000.00). Any interest amounts paid above those limits were not deductible. Relocating to Cincinnati, Ohio? 14 Reasons You’ll Love It!!! Planning on relocating to Cincinnati, OH? Here are some reasons why you will love the Greater Cincinnati Area which encompasses parts of Indiana, Ohio and Northern Kentucky. You can travel between the three states and still be close to your home. 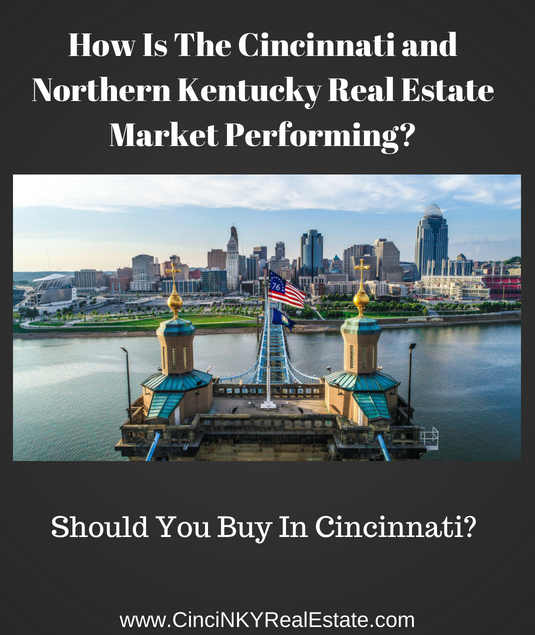 Cincinnati has lots to offer for anyone looking to relocated here, where you want hip uptown living, suburban neighborhoods or rural living. 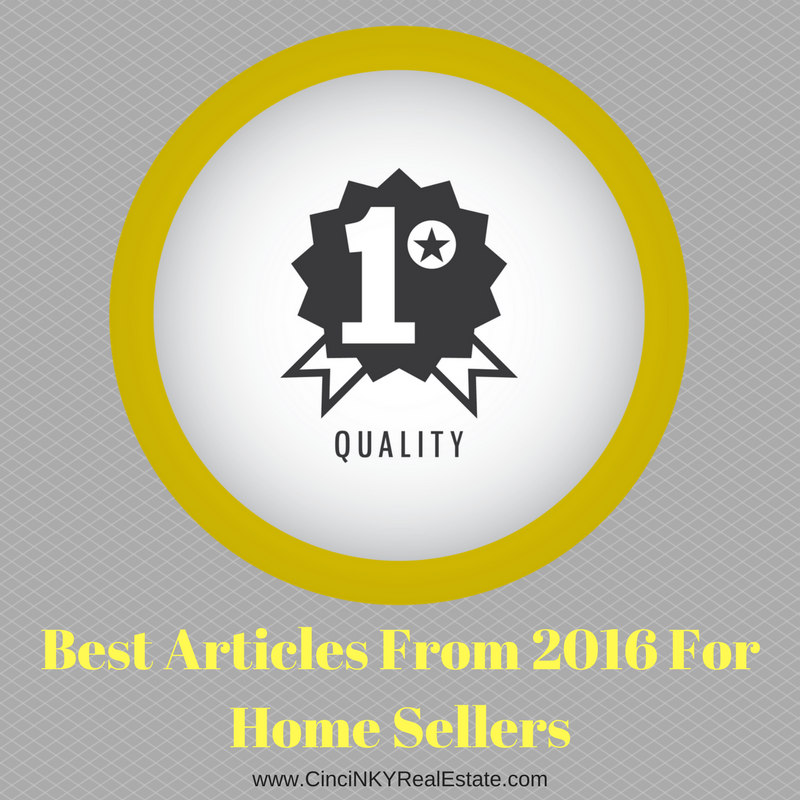 Be sure to check out the Cincinnati Life Facebook group to get up to date information and check out the wide range of homes for sale in Cincinnati and Northern Kentucky. 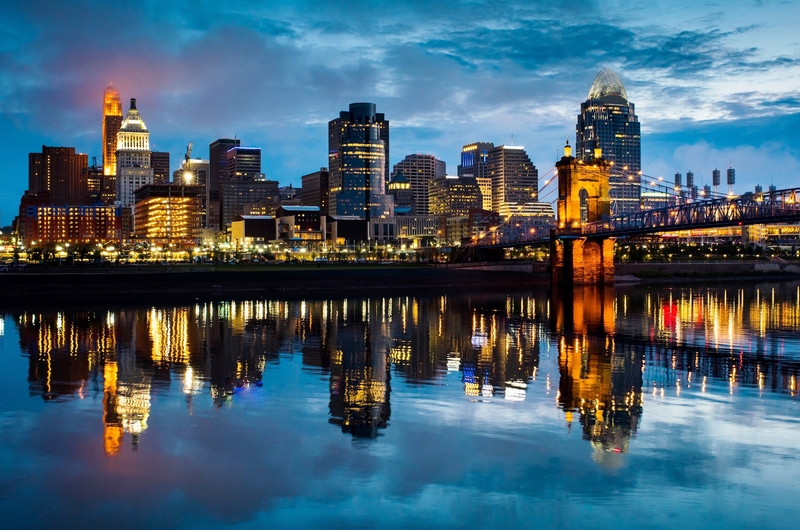 Cincinnati has a vibrant community with plenty of places to go, meet and be social. Whether you want to join a local club, attend classes to enhance your knowledge, attend the theater, or more you are bound to find someone with mutual interests. The different neighborhoods in Cincinnati have a lot of different options to offer. Whether you want the Downtown Cincinnati feel, the Over The Rhine hip place to be, or prefer a more relaxed living in neighborhoods like Anderson, Delhi, Alexandria, Florence or more Greater Cincinnati has what you are looking for. When people hear the term real estate it is often meant to cover broadly real estate in general. Basically the land and anything attached to the land like a building, home, factory, warehouse or something else. 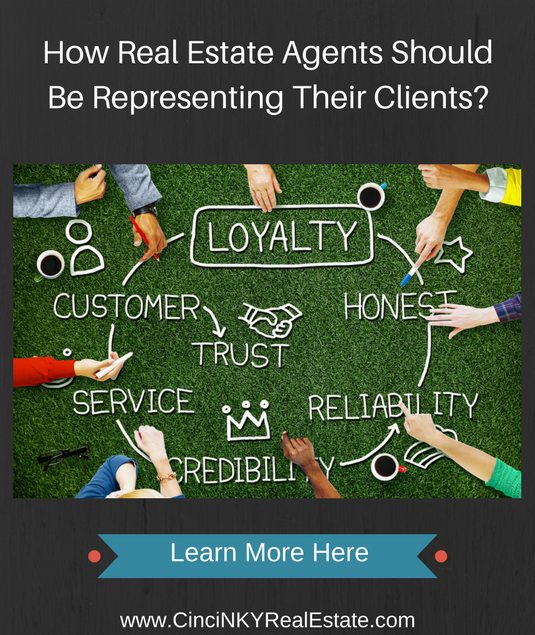 Within the real estate world itself residential and commercial real estate are generally looked at differently. 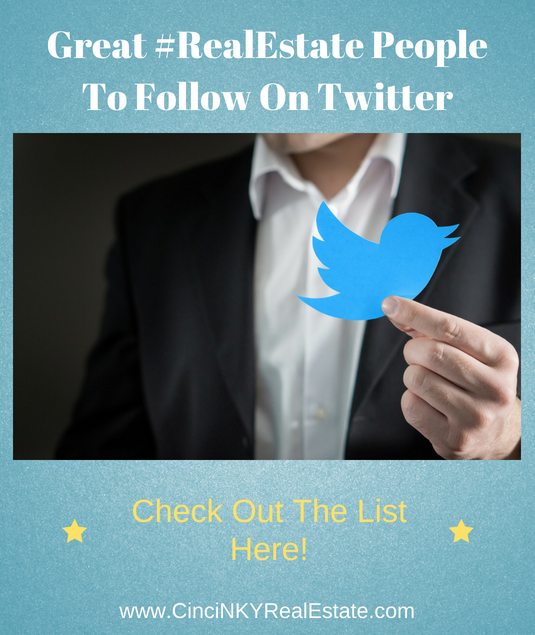 Frequently agents specialize in residential or in commercial real estate since the way each are sold can be quite different. 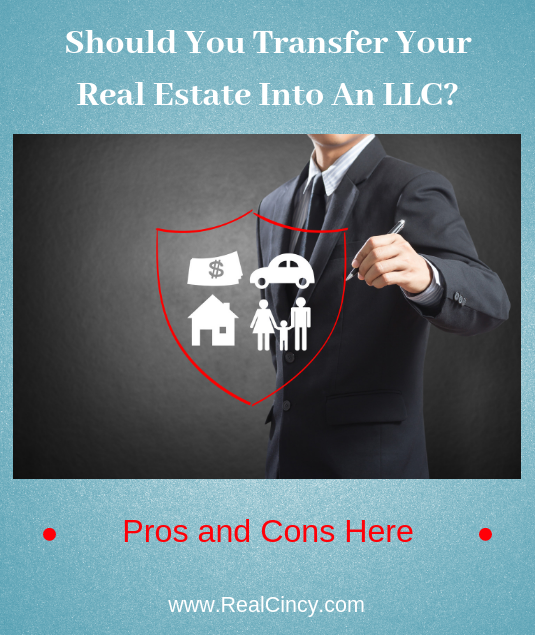 Residential real estate often has many more federal, state and local laws and regulations that govern the transaction whereas commercial real estate usually does not have as many restrictions. 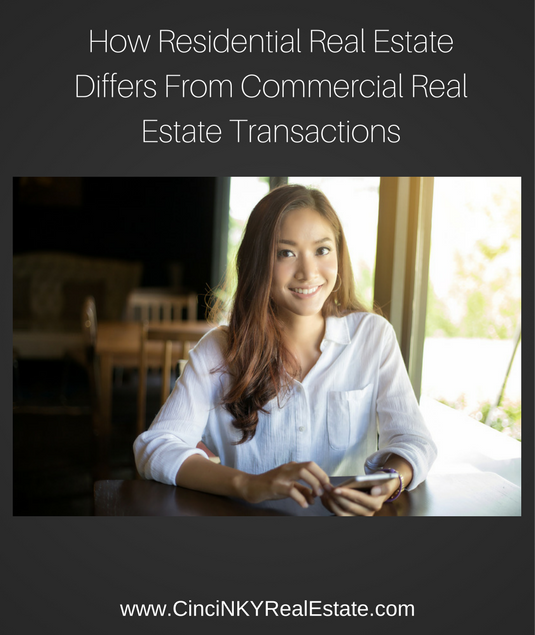 This article takes a look at some of the differences in residential and commercial real estate. You may have heard of the Tiny Home movement and been curious about what exactly is a tiny home and why would anyone want one. A tiny home generally is a home that is generally under 500 square feet. 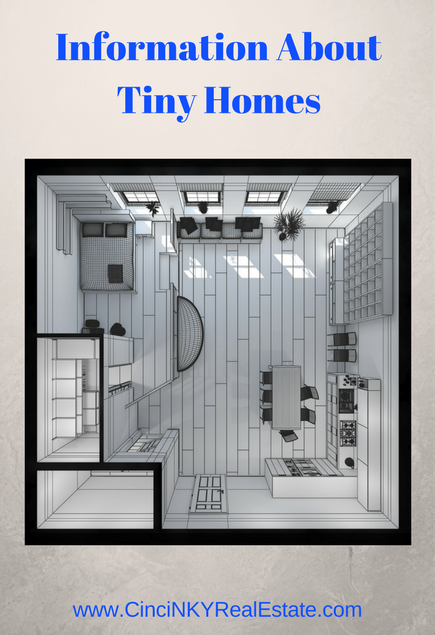 Tiny homes contain all the features of a regular home including bathroom, kitchen, dining and sleeping areas. Tiny homes are generally designed to be energy efficient and usually built with green materials. One of the goal of the tiny home movement is to reduce the environmental impact of housing both in terms of the actual building of the home as well as through reduced energy consumption while the home is in use. Not only is money saved through energy efficiency but the total overall cost of the tiny home can be much lower than that of a traditional house. The average cost of a tiny house can start at $5000.00 and go up to $70,000.00 which is much cheaper than the average suburban home. At the lower end of the pricing scale many may not even need a mortgage, whereas at the higher end a mortgage may be desired. Tiny homes are generally built to last as long as a traditional home would. Some tiny home owners have built the homes themselves using kits that contain most everything needed to assemble the basic home. Additionally tiny homes builders and developers are working to put tiny homes on wheels so they are more mobile.